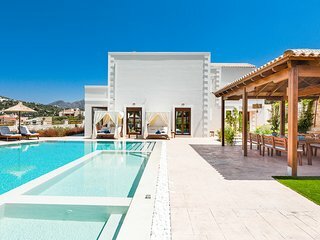 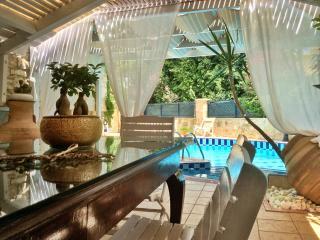 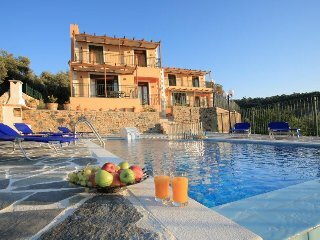 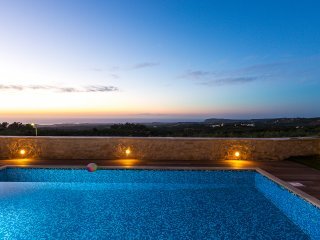 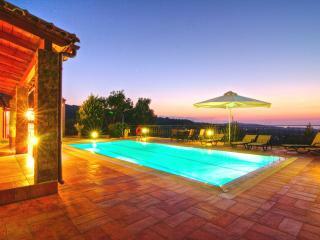 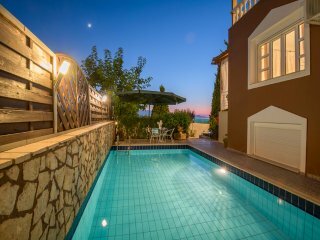 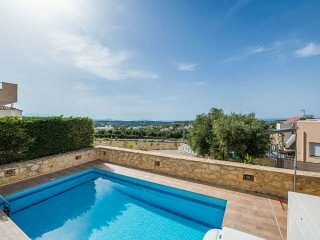 2 neighboring villas with large pool - up to 15 people! 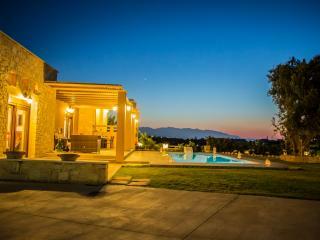 Villa Sevdas in endless horizon! 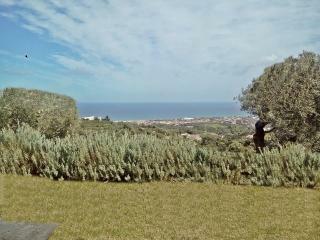 Eleftherna. 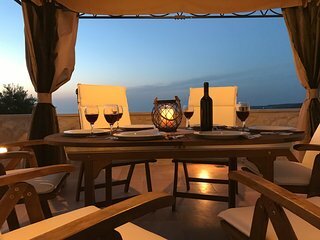 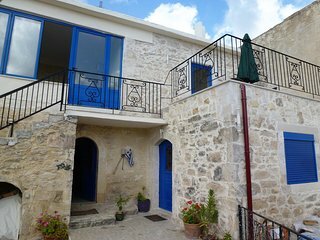 Room rentals in traditional Cretan village. 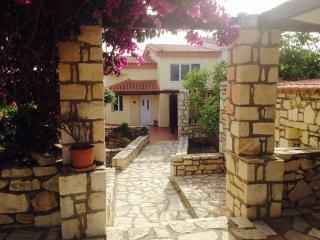 The Arches, Eleftherna. 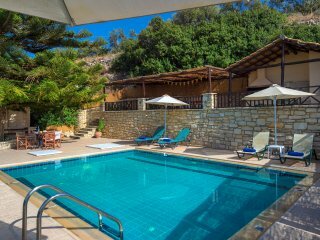 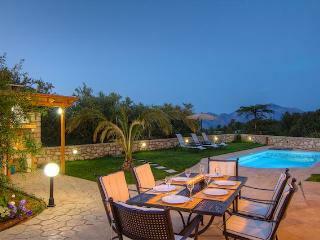 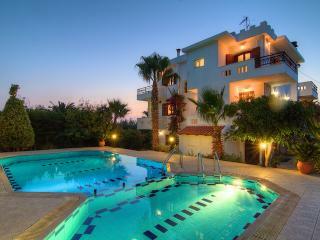 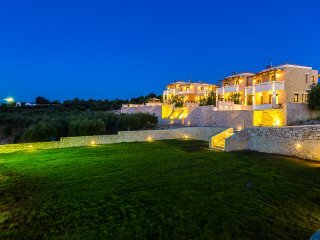 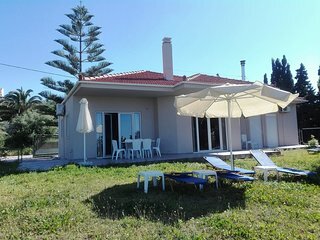 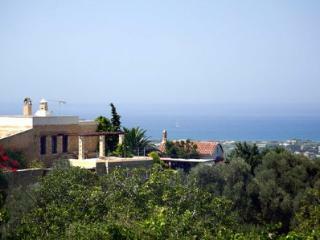 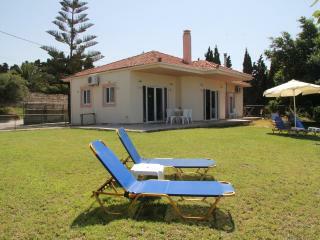 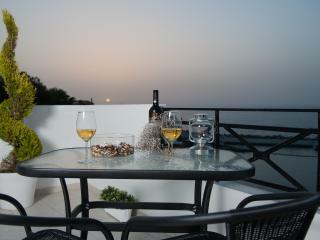 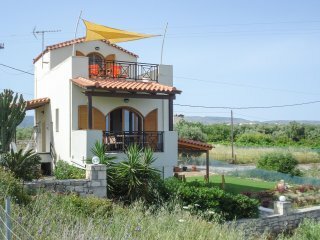 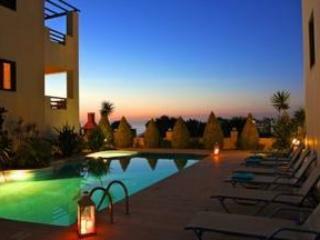 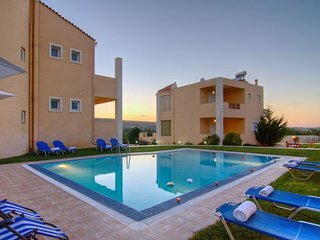 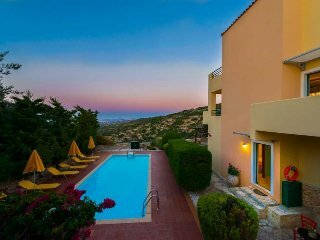 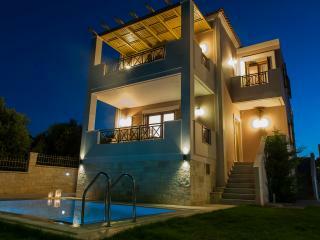 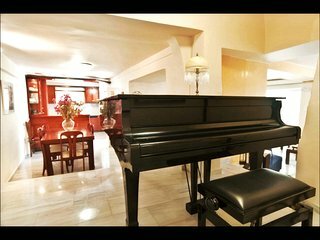 Helidonia Villas - SEA BREEZE, sea view, near beach 1km & Rethymno center 3km.